Sick of reapplying stinging, sticky pest repellent and swatting away the relentless hum of mozzies? 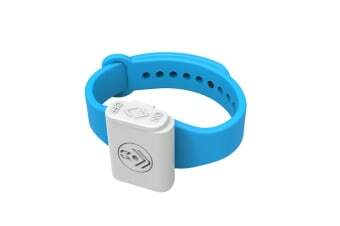 Ward them off with the chemical-free Pestill Electrosonic Mosquito Repeller Bracelet. The Pestill Electrosonic Mosquito Repeller Bracelet is your chemical-free, odourless, silent alternative to slapping away mozzies when you’re trying to enjoy a nice summer’s day. 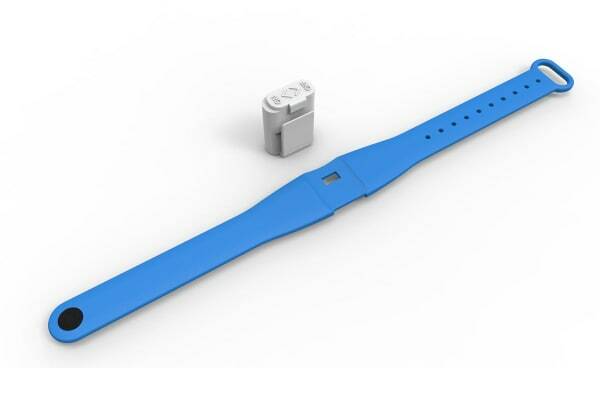 Suitable for both kids and adults, the bracelet deters mozzies electronically and works in up to 45° heat, perfect for Australian summer fun. It even comes in multiple colours, including black, blue and white – choose your favourite! Please note: the Pestill Electrosonic Mosquito Repeller Bracelet cannot be worn while swimming. Caution is advised when using near water.